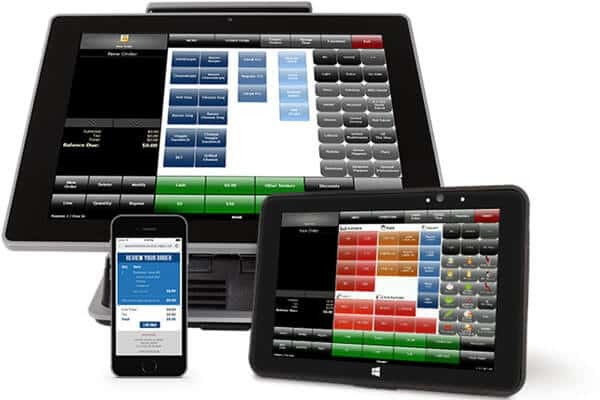 Brink offers a multitude of custom features, with anytime and anywhere access to store reporting, data and menu changes. At the centre of your business, Brink easily supports third-party integrations through our open API. 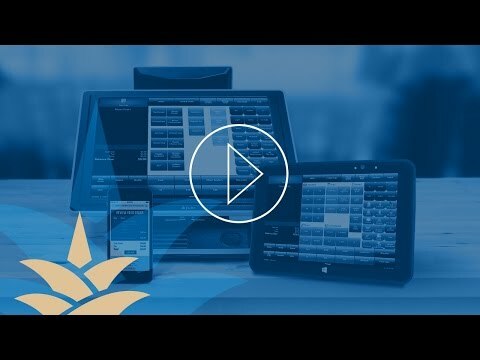 Seamlessly manage your digital menu off the same database as your POS and create ambassadors of your brand at the same time. 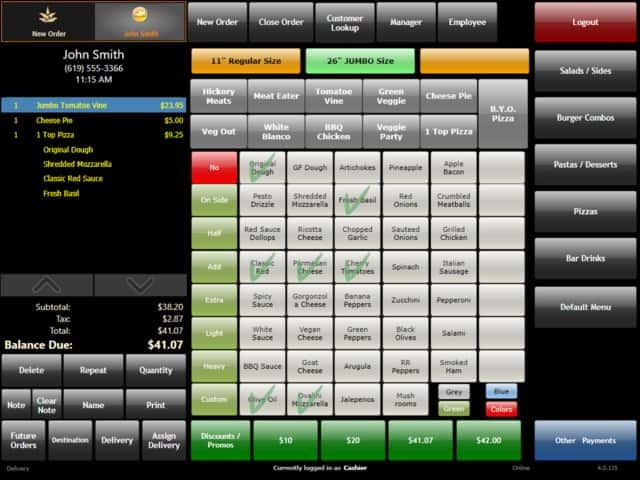 Fullfil consumer expectations by integrating technology into their dining experience. 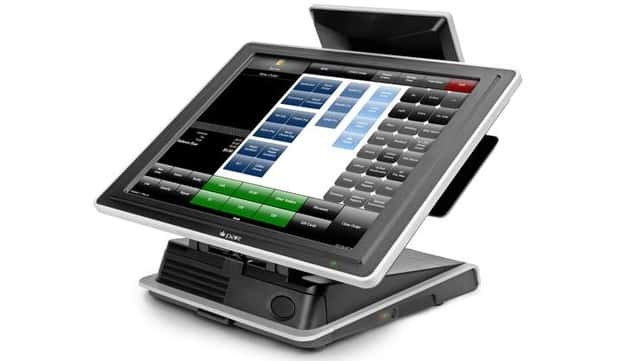 Enhance your brand’s social and mobile presence with PAR Brink POS built-in Online and Mobile Ordering.